Our obsession with beauty does not merely extend to other people, but also to the things we own and consume. This is why we need our electronic gadgets to look good and even our food to look appealing. This particular brand of bias is largely responsible for the wastage of nearly one-third of the global resources. 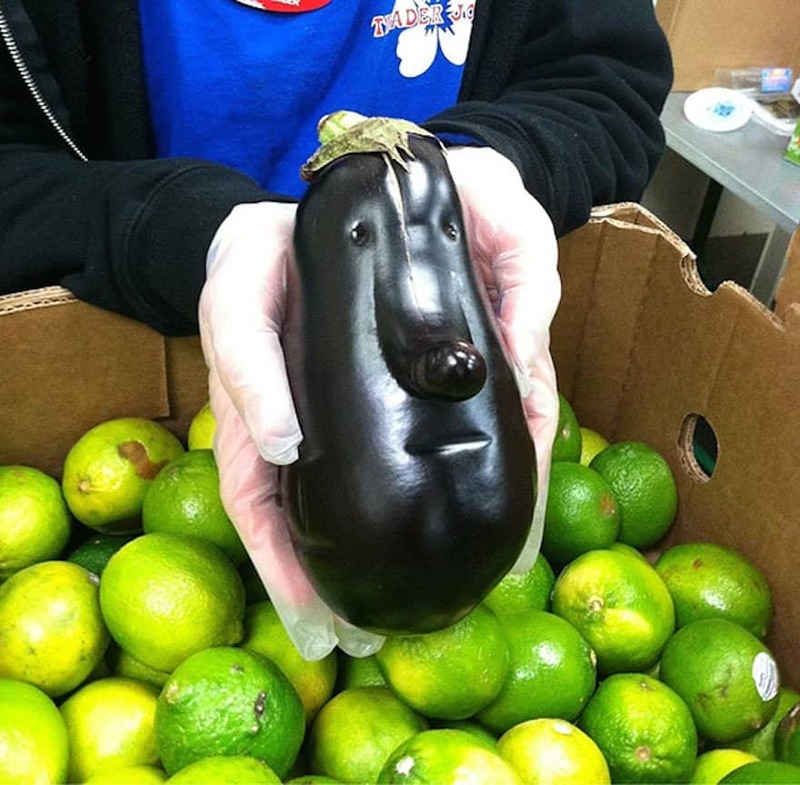 Farmers are constantly being forced to throw any many fruits and vegetables simply because they do not look appealing enough to make the display. 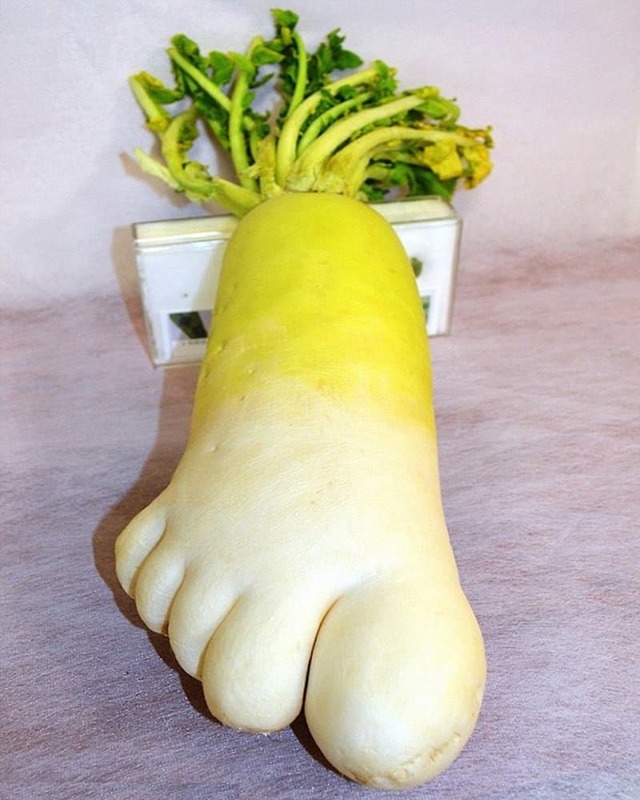 When we throw away these seemingly unwanted fruits and vegetables, we miss the glorious chance of finding rare but hilarious shapes in these fruits/vegetables, such as the 20 photographs featured on this list. 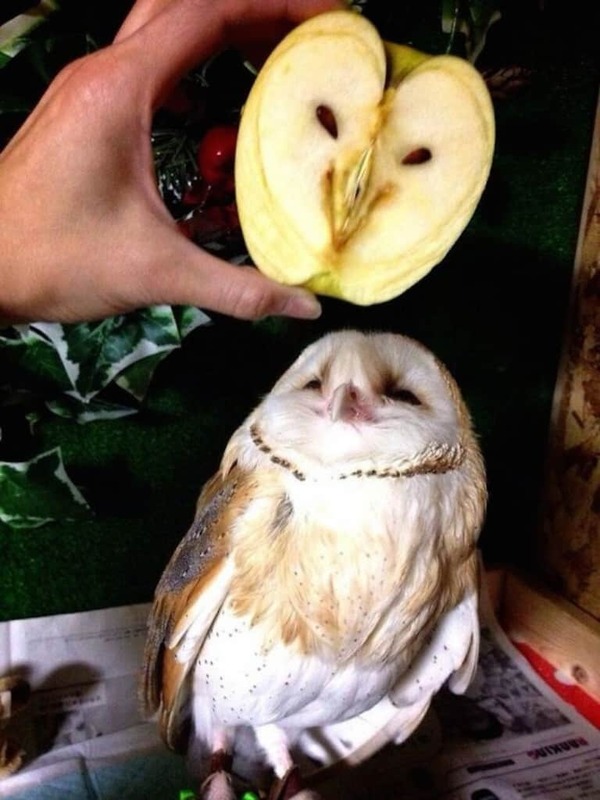 This apple seems to be making the owl uncomfortable with its likeliness. 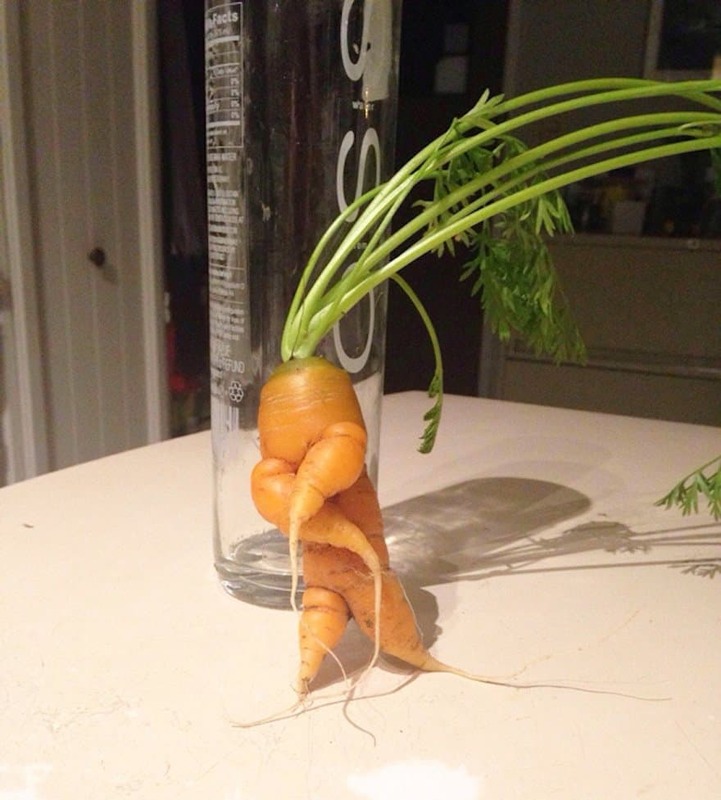 This is one super-fly carrot, right down to the gangster hairstyle. 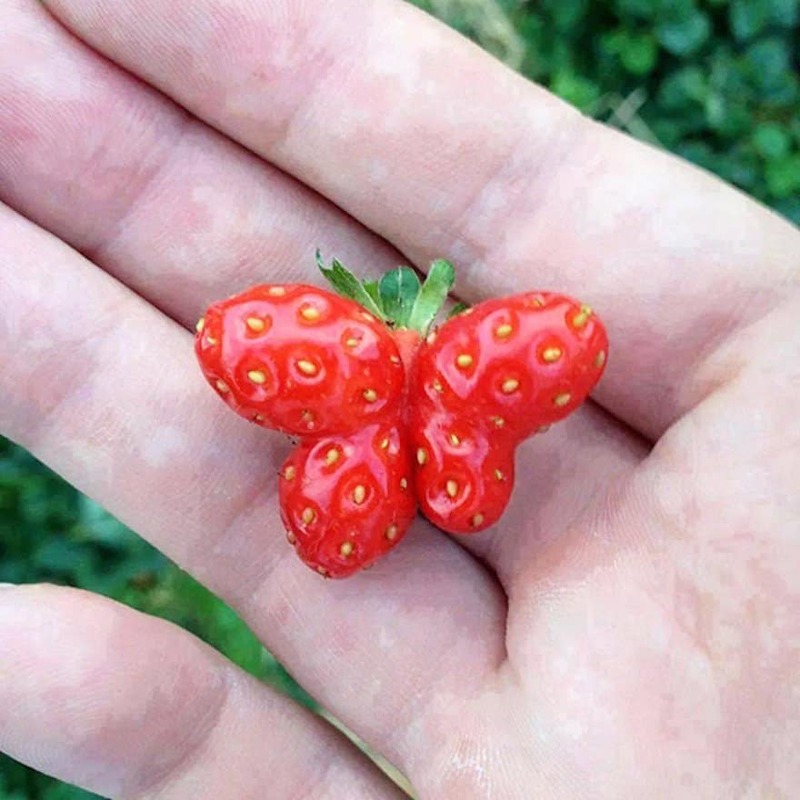 This looks like an amazing natural pattern for butterflies. 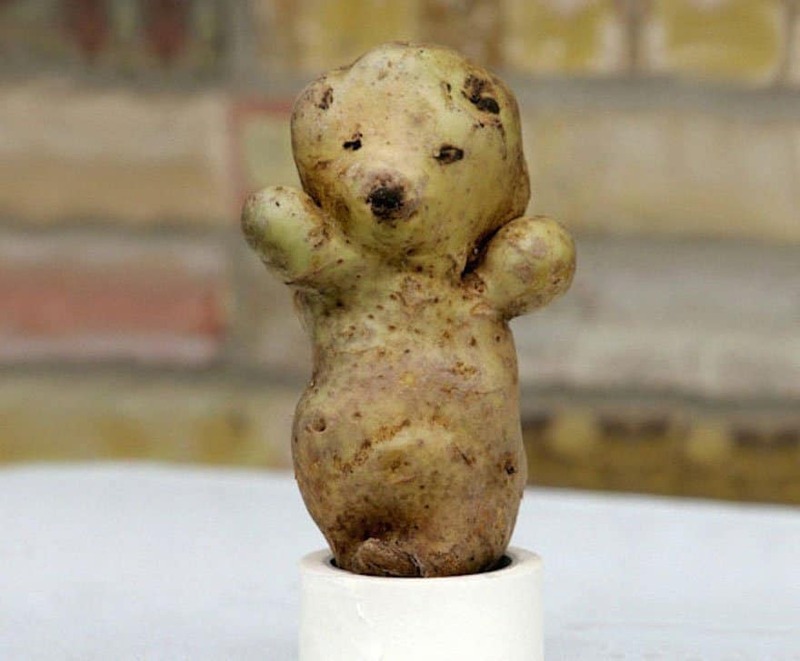 Anyone heartless enough to boil this bear-shaped potato is a real monster. 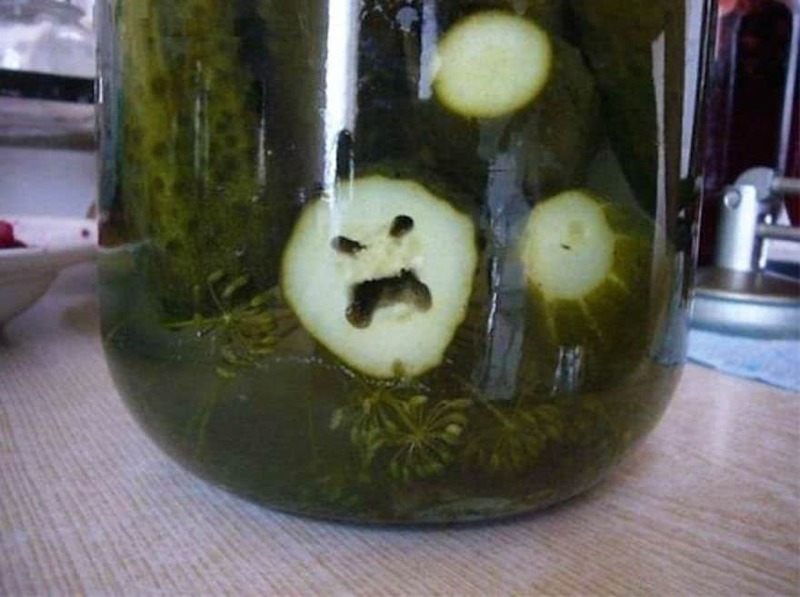 Getting to the end of this pickle jar could have strange and dangerous consequences. I have a feeling that this follow and Mr. Potatohead would get along splendidly. 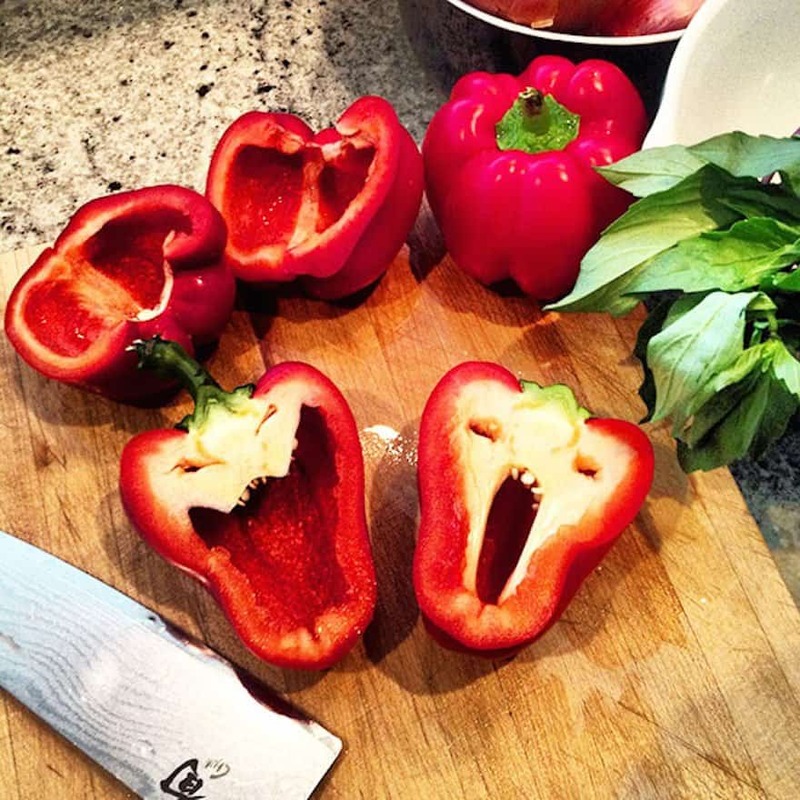 These vegetables look like they have something to say about joining you for dinner. 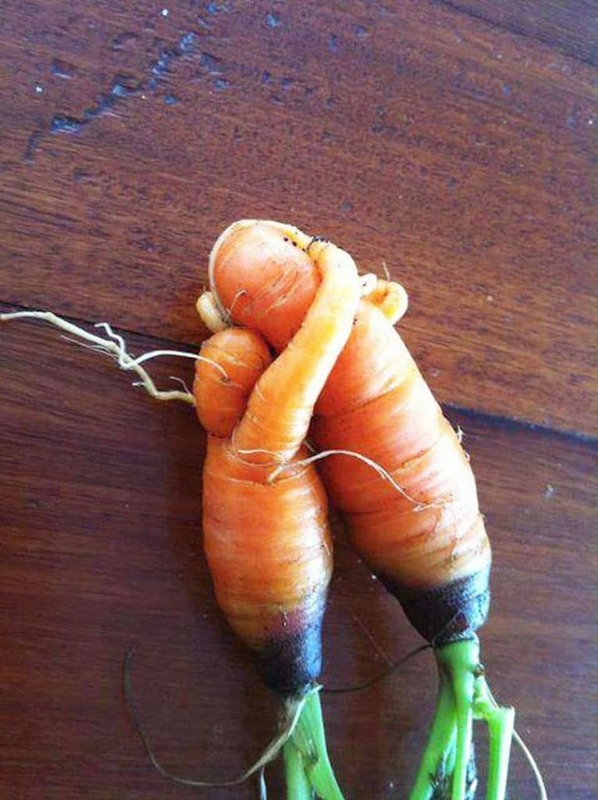 Only three words come to mind when you look at these strange carrots – Brothers for life. 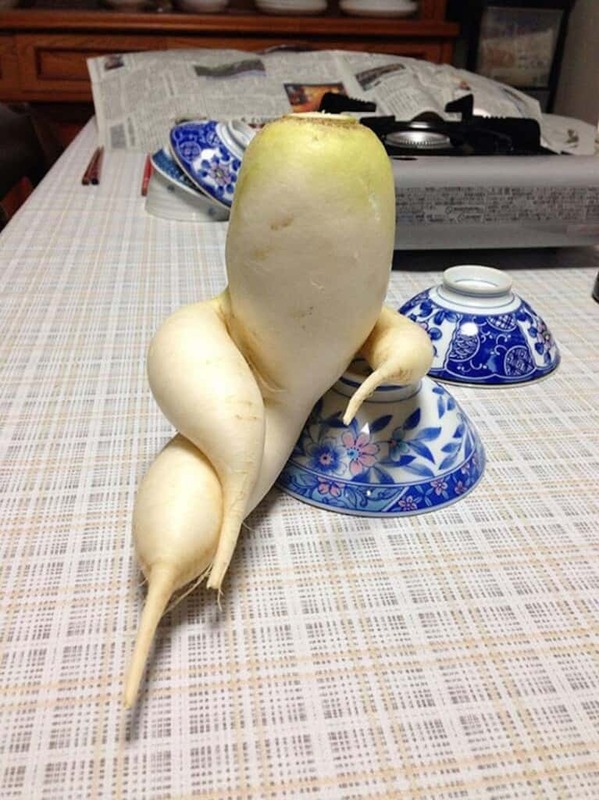 This radish looks like it knows a thing or two about striking a pose. 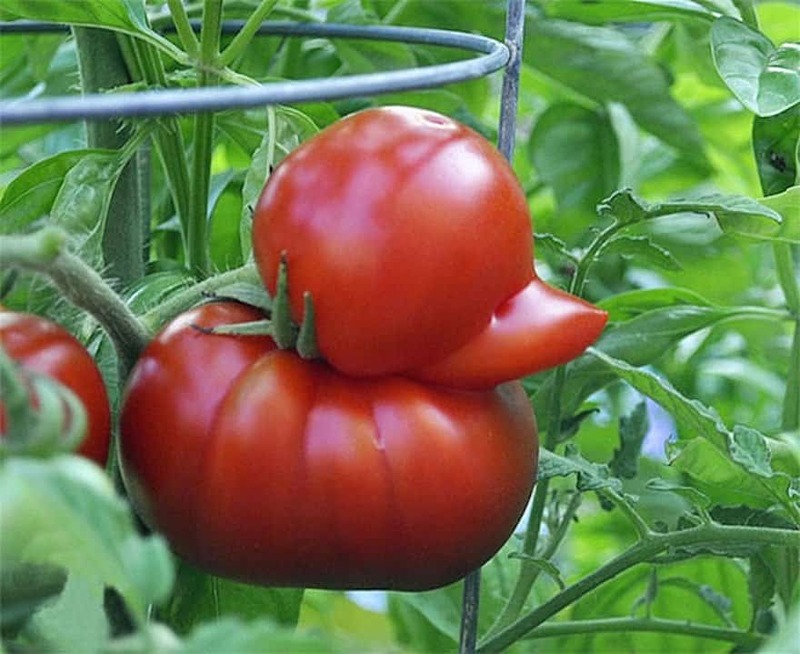 I had no idea ketchup was made from ducks. 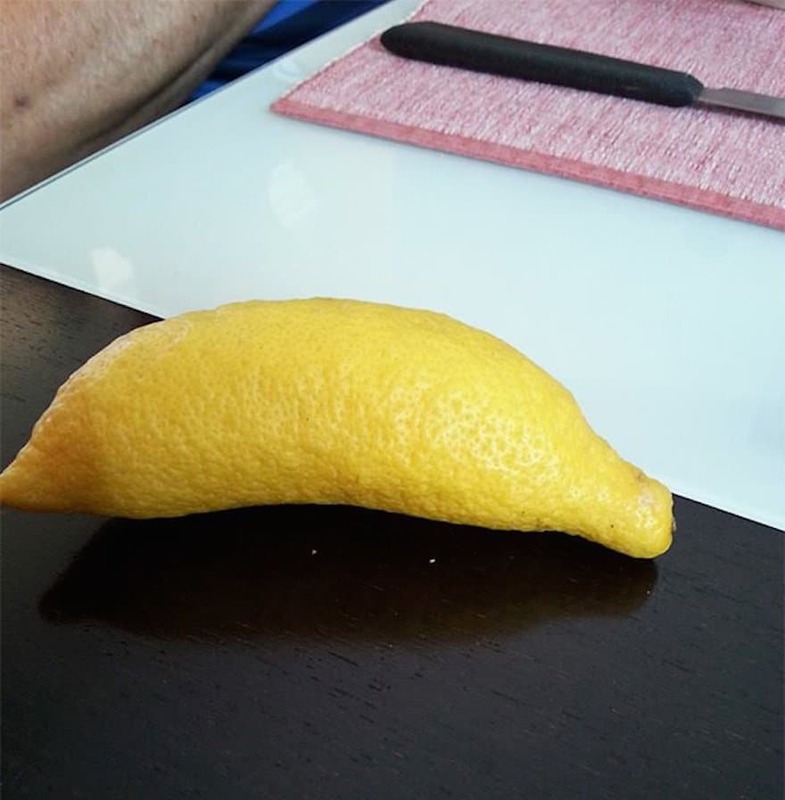 For some reason this lemon thinks it is a banana. 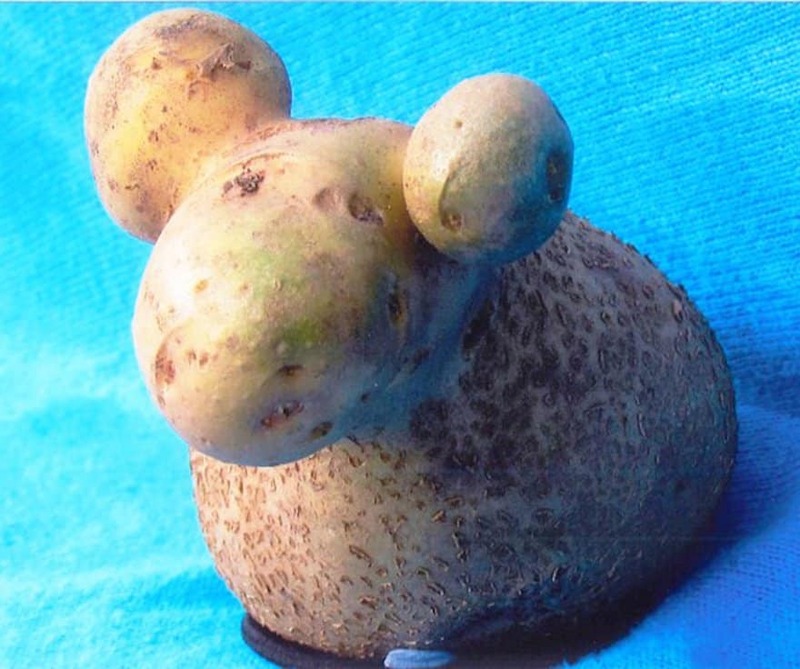 This amusing potato looks extremely close to a sheep, right down to the face and ears. 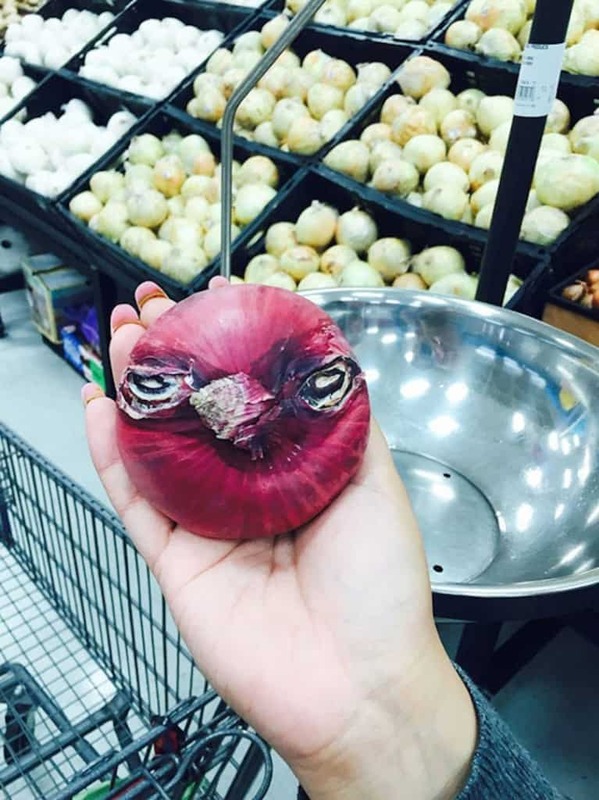 This onion looks exactly like a popular video game character. If you chuck it at an enemy, chances are that you can make them cry. 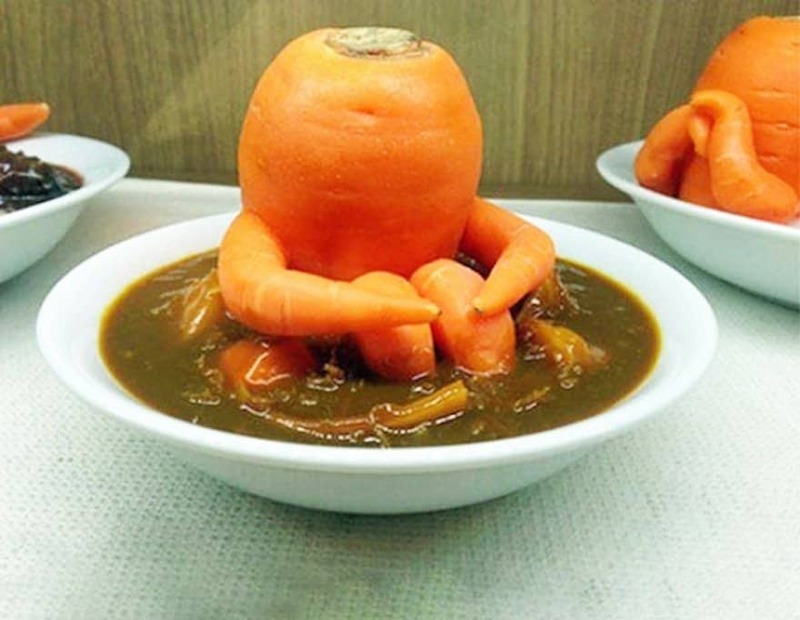 This carrot looks like it is in some kind of soup and it does not seem to be taking the news very well. 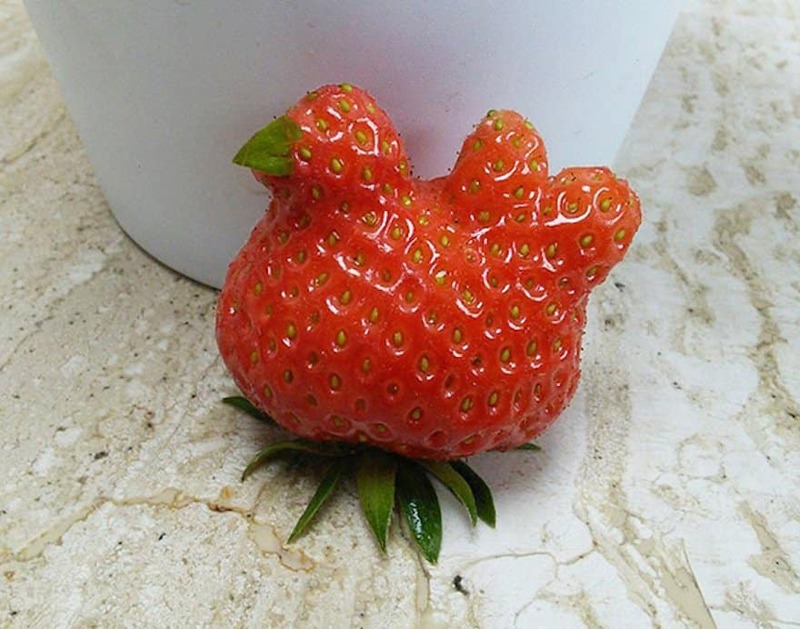 Wouldn’t it be really strange if part our our body was an edible limb? You know, just in case of severe emergencies. 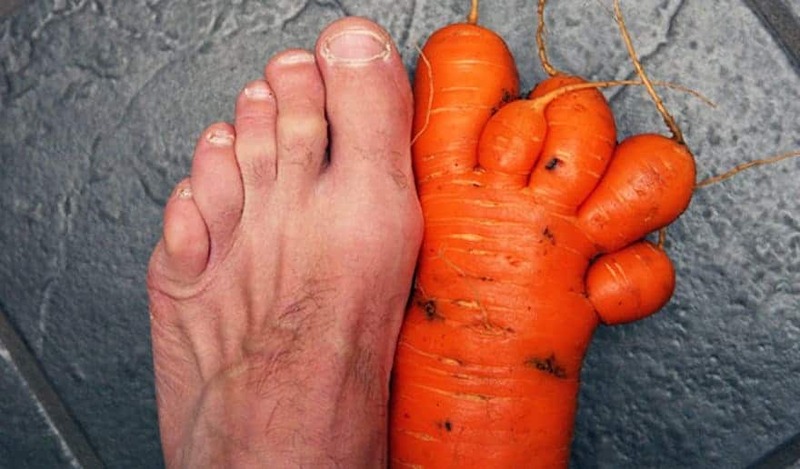 Why are carrots and radishes more prone to forming unusual shapes? 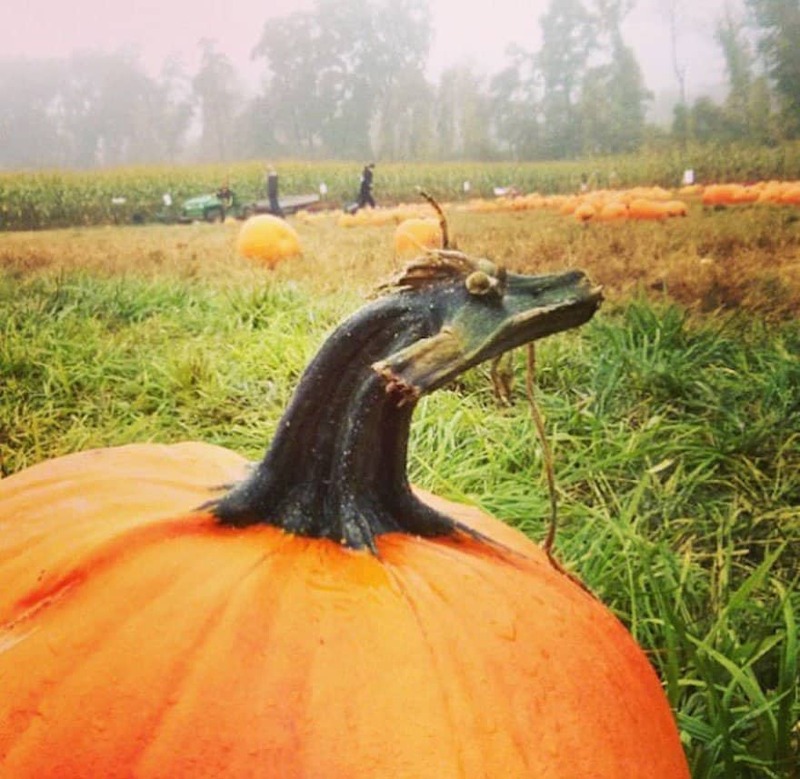 And why are these shapes so creepy at times? 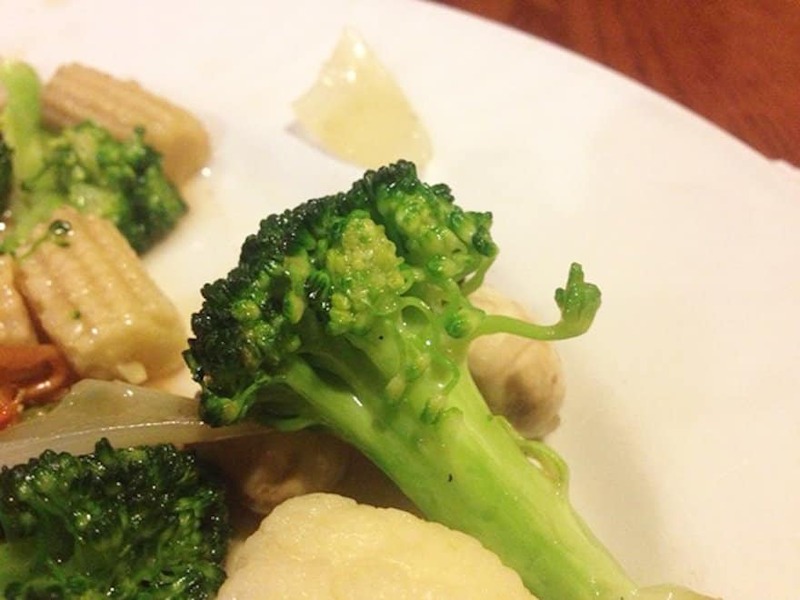 This piece of broccoli looks like it has something serious on its mind and you absolutely need to hear it out. 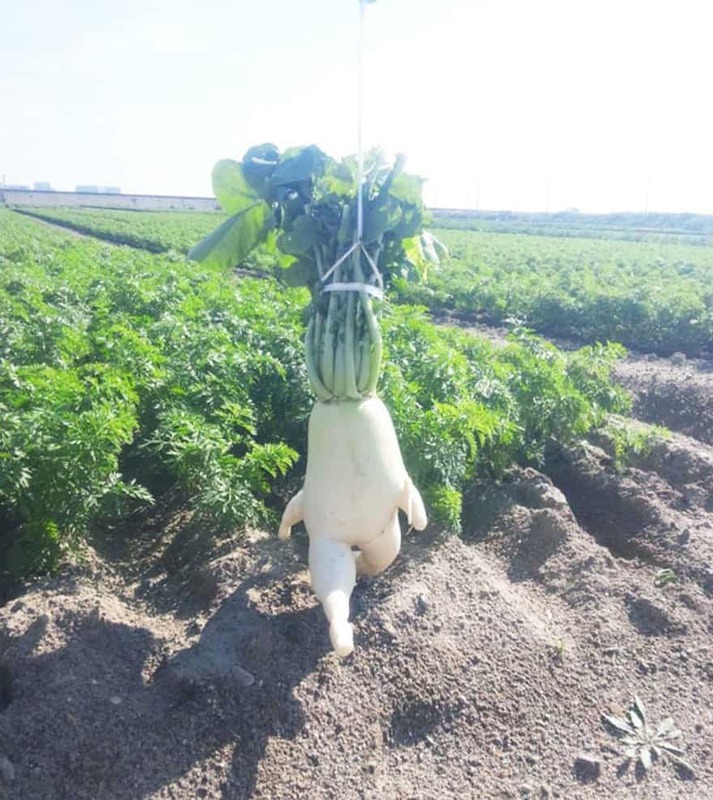 If you were a vegetable and you realized that people think you are healthy and delicious, you would be making a quick getaway too.